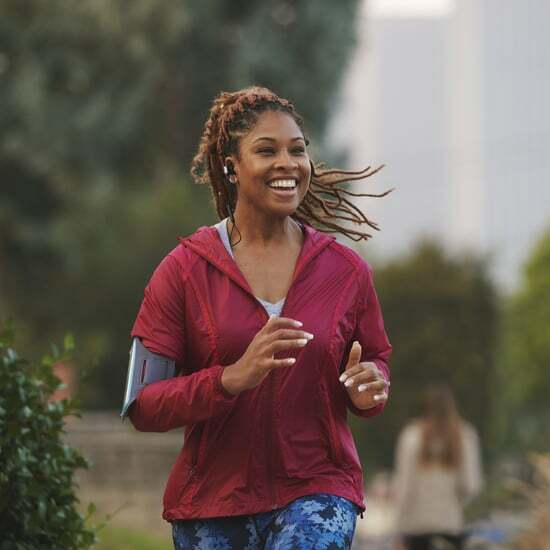 There's more to living a healthy lifestyle, in addition to managing your weight. WW is Weight Watchers reimagined, and this leader in weight loss has expanded to support your holistic wellbeing through nutrition, activity and mindset. Cultivating a healthy lifestyle doesn't mean resigning yourself to day after day of bland but nutritious meals and boring but tough workouts. With new health and wellness trends popping up all the time, there are so many ways to spice up your everyday routine. Goat yoga! Macadamia nut milk! Meditation apps! The one part of your health and wellness routine that can remain constant? WW, the weight loss program that gives you all the flexibility you need to make weight loss work for you. No matter which of the following nine trends you want to try, WW is there to help you make it work. The creamy texture and light sweetness have made this plant-based milk alternative an instant hit with health-conscious consumers. Since it's made from just water and rolled oats, it's also gluten-free and vegan. Try it steamed in a latte or poured over fruit and granola. With so many streaming workouts available at the tap of a button, working up a sweat at home is easier than ever. It's not just fitness influencers posting yoga classes or HIIT routines on YouTube, either. Some exercise machines like Peloton bikes, NordicTrack incline trainers, and Tonal screens now come with on-demand coaching and classes you can join anytime. The WW app also includes a selection of on-demand audio workouts curated by Aaptiv's expert personal trainers set to motivating playlists. There's something for every fitness level, from beginner to advanced! 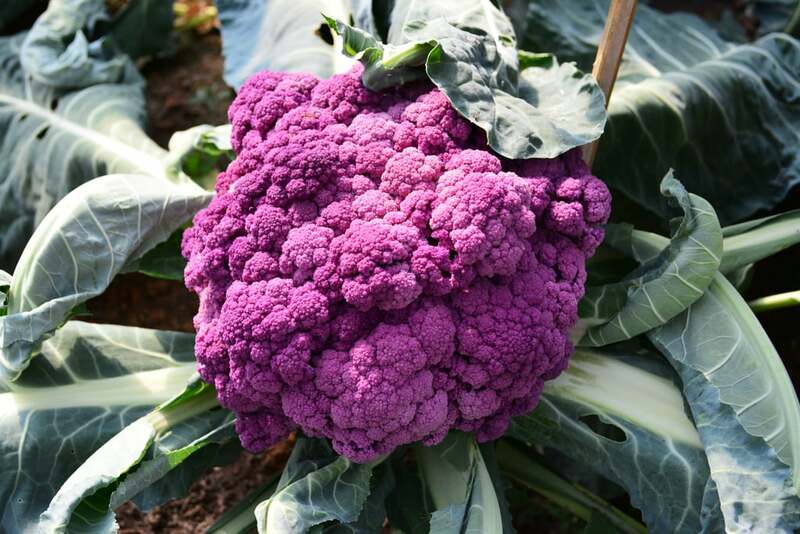 Why eat plain white cauliflower when you could opt for its more colorful cousin? This popular vegetable has been popping up on menus for quite a while already, but it will stay firmly in the limelight this Spring. Meditation isn't reserved for the end of yoga class anymore. A growing number of apps have made it easier than ever to just cue up a 10-minute meditation, press play, and let your mind relax. WW has also recognized the power of meditation by partnering with Headspace to offer free guided meditations on everything from mindful eating to stress reduction. You might be surprised at the impact that changing your mindset can have on your health and wellness goals. Between our phones, computers, and tablets, there's a lot of blue light in modern-day life. The problem? Research suggests that this type of light promotes wakefulness, which isn't great when you're trying to fall asleep after scrolling through Instagram. 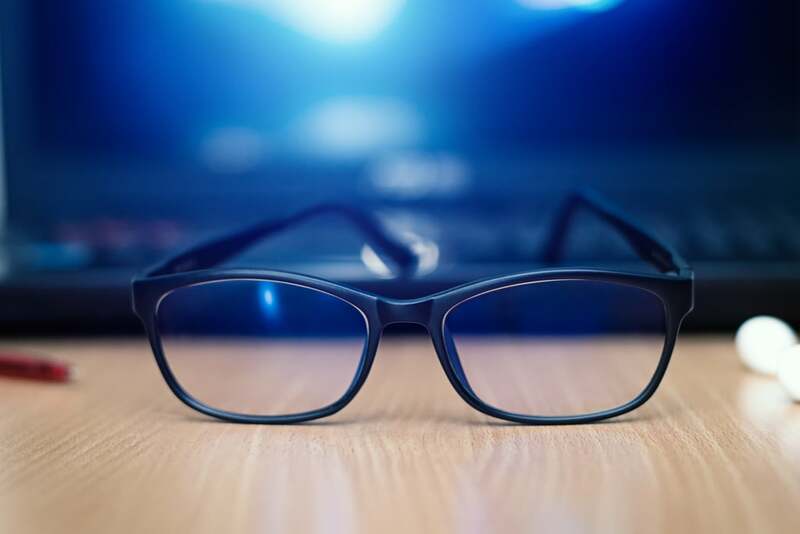 If you're sick and tired of being, well, tired, you might try donning glasses with lenses tinted specifically to block out blue light. 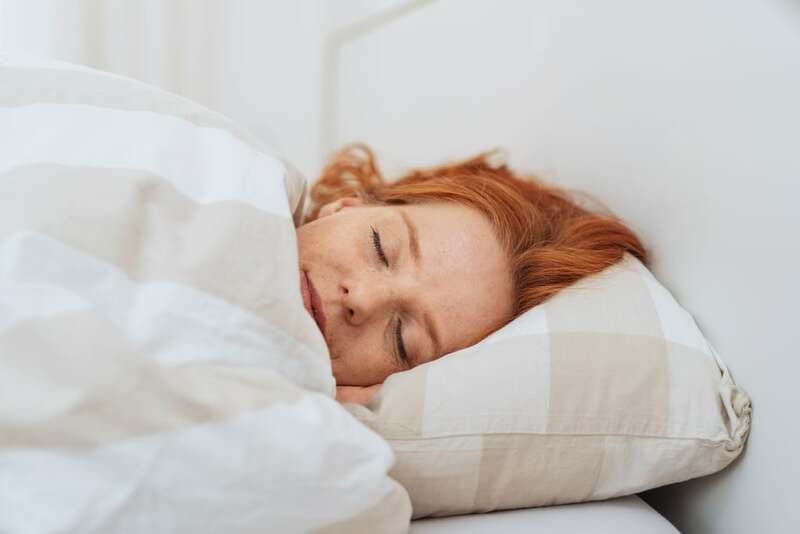 Proponents say weighted blankets help them sleep better and stop worrying, but the heavy micro beads and fuzzy fabrics can be a little too warm during Spring and Summer. To experience the calming sensation of weighted blankets all year round, opt for one made with a moisture-wicking, dry-touch material like bamboo fabric. You can even find weighted sleep masks, if a full blanket seems like too much. 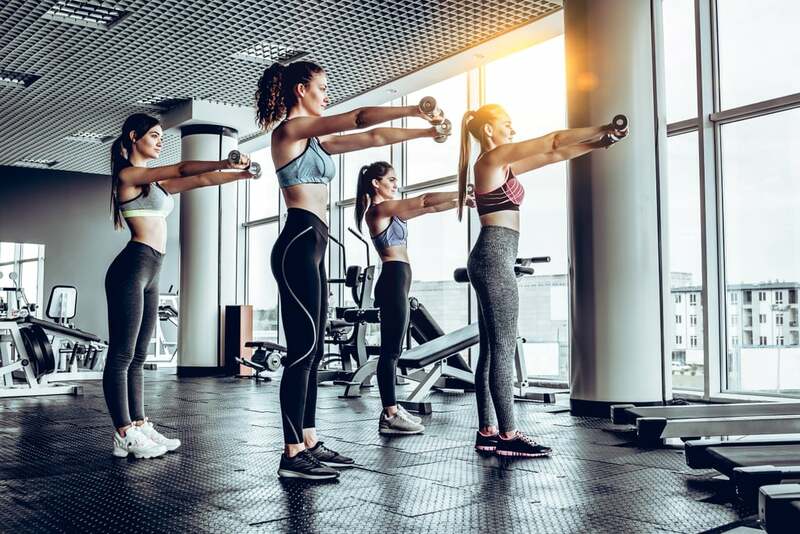 Hot yoga and Pilates classes have become mainstream, but many fitness fanatics are opting to turn down the temperature. More and more studios are beginning to offer cold classes, where the room is refrigerated to a chilly 50 or 60 degrees. The idea is that keeping the air cold will help you burn more calories and even focus better. 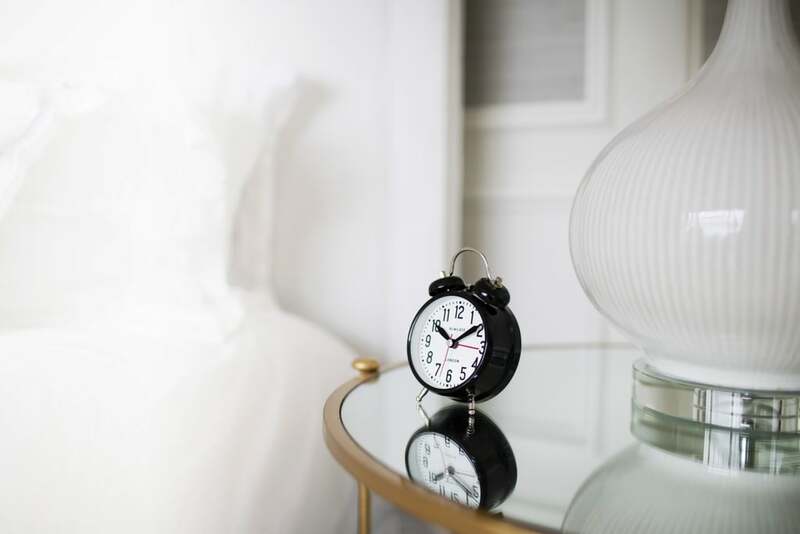 If you still struggle to get your seven to eight hours of zzz's each night, you're in luck. Sleep trackers are more accessible than ever, whether you want an app that works with your smartwatch or a high-tech pillow that tracks your every movement. Bring on the kelp, dulse, kombu, wakame, and arame! 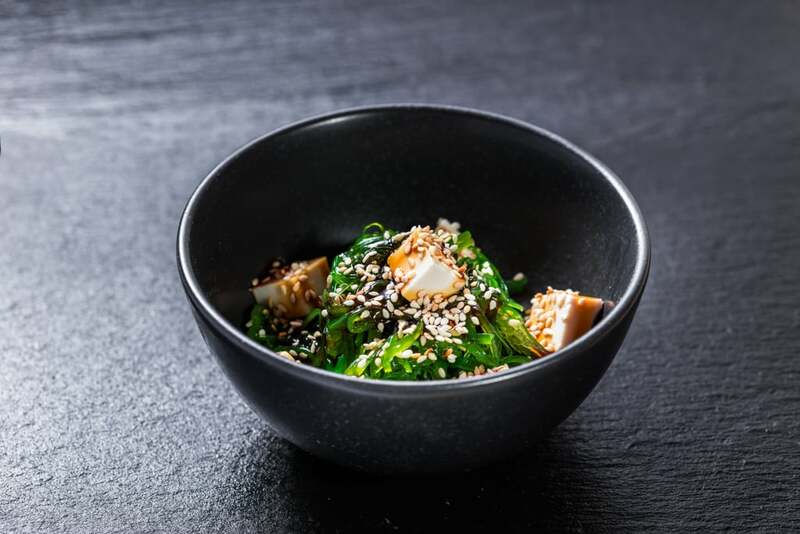 Mineral-rich sea vegetables are gaining traction in health-conscious circles, thanks to their sustainability and nutritional benefits. If you haven't tried seaweed outside of California rolls before, start with a traditional Japanese seaweed salad or add a bit of kelp into a stir-fry. No matter what's trending, maintaining a healthy weight is always a key component of wellness. 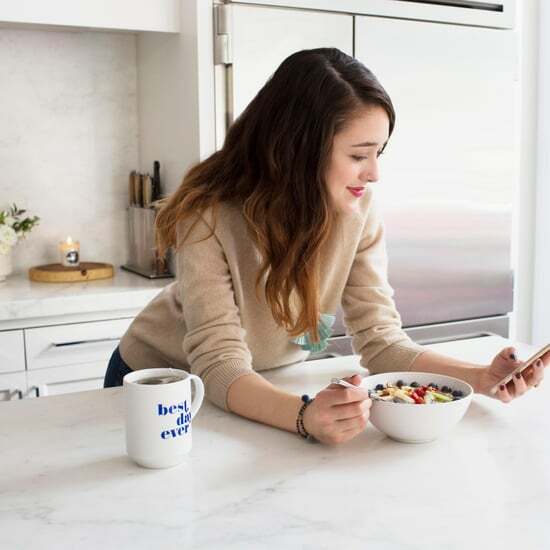 Sign up for WW, Weight Watchers reimagined, ranked by U.S. News and World Report as the No. 1 program for weight loss nine years in a row.